Filmfare Awards are one of the most reputed movie awards in the country. This biggest movie carnival’s South edition is scheduled to be held on June 16 at Hyderabad International Convention Centre, Hyderabad. 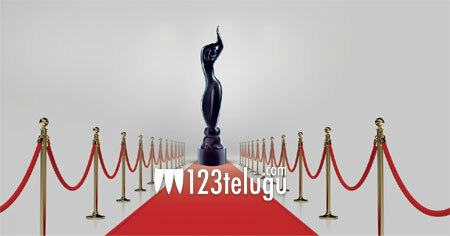 Excellence in Telugu, Tamil, Kannada and Malayalam cinema will be honored on the star-studded night. Today, the nominations for the 65th Jio Filmfare Awards South 2018 were announced. As expected, Baahubali 2: The Conclusion, Arjun Reddy and Fidaa have secured the highest number of nominations.